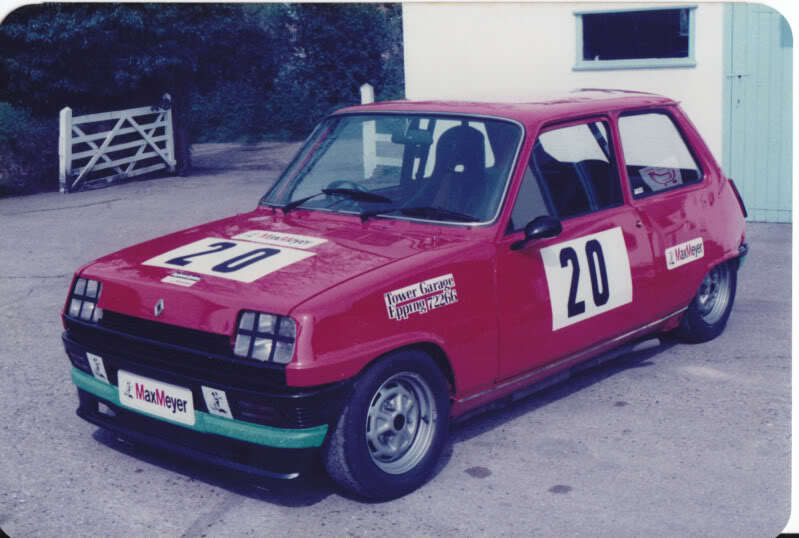 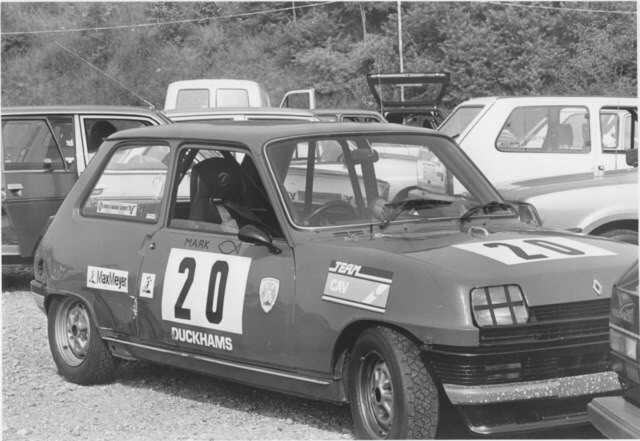 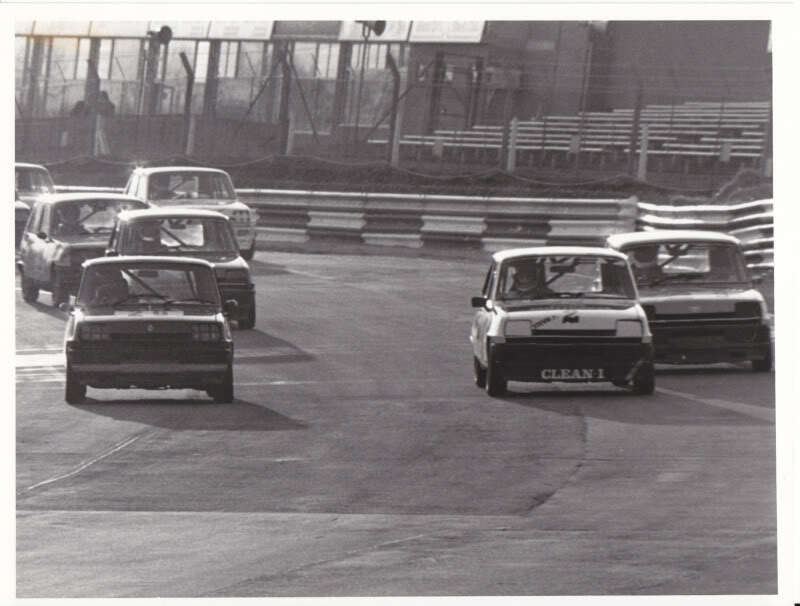 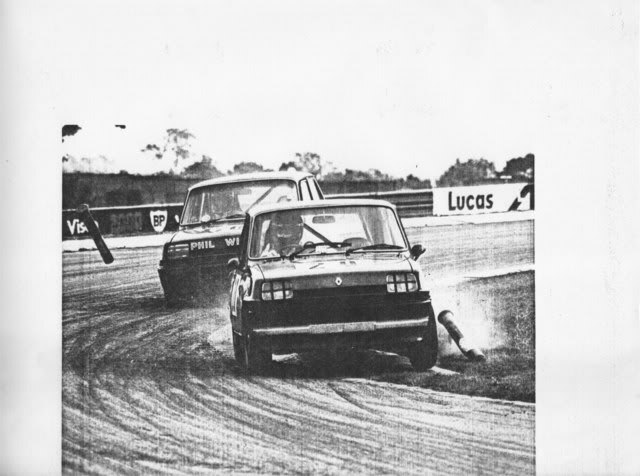 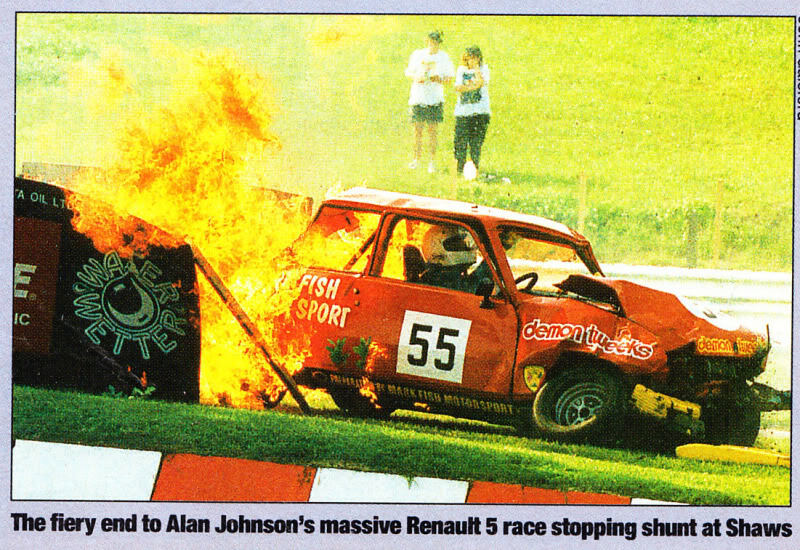 Here are a few pictures from the Renault 5 TS championship from 1983-1985. 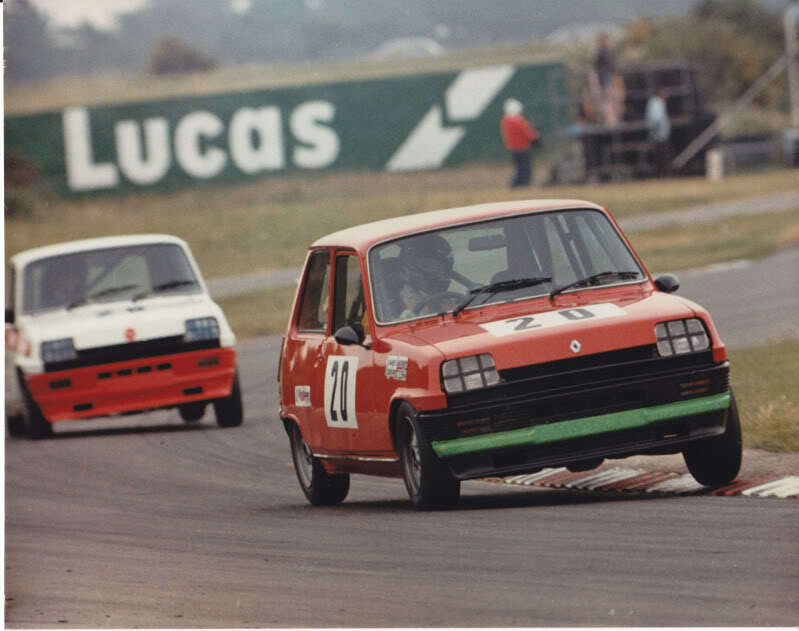 Mark won the title in 1985 and continued to prepare competing race cars until they stopped racing around 1997. 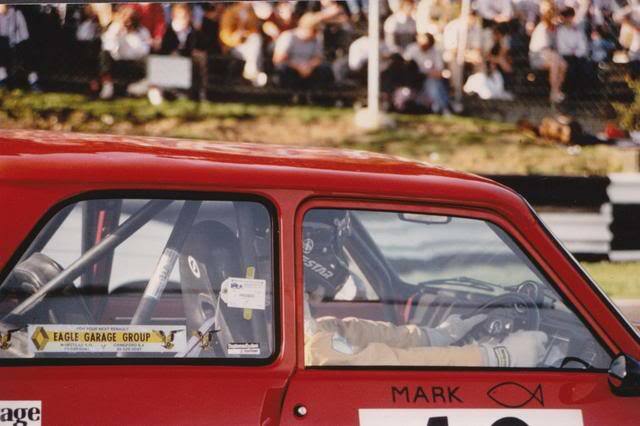 Appropriately Dave Abbitt won the championship in a Mark Fish prepared car in that final year.